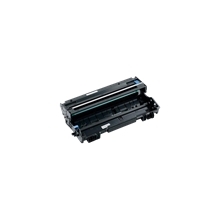 At the printer equipment department you will find absolute first class ink and toner cartridges that cover all quality demands. 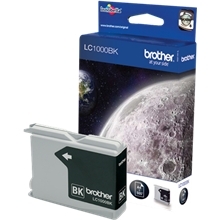 Whatever your needs are, we offer ink cartridges and toner at very good prices with advantageous guarantees. 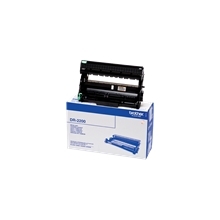 You can find ink cartridges and toners from us. 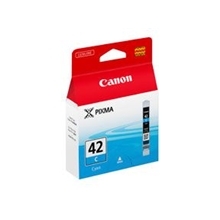 We sell ink for example for Canon, Brother, Lexmark, HP, Epson etc. 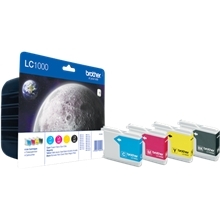 You can save both time and money by buying your ink cartridges and laser toners in our webshop. 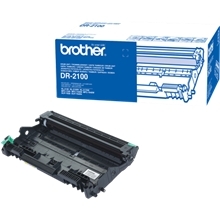 Here, we guarantee, you will always find the most competitive prices. 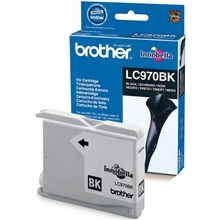 Save up to 70% by ordering compatible ink cartridges and laser toners. 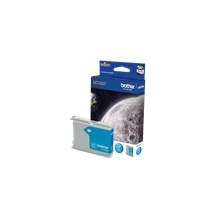 Find whatever you are looking for at competitive prices, quickly and easily.